Don Callis returns to the pod to talk about his career runs at WWE, ECW, and TNA; some of his gimmicks like The Jackal, and The Truth Commission and the Human Oddities; and being a mark for every trend in the business (but does he still have his halliburton briefcase?)! He also recounts how he got into broadcasting, his turn as a heel commentator, and what it's like working for New Japan Pro Wrestling. And he weighs in on Cody Rhodes, Kenny Omega, and the Bullet Club. 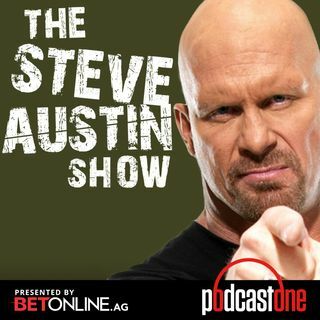 Plus, Steve Austin ... See More bids a fond farewell to his best friend.